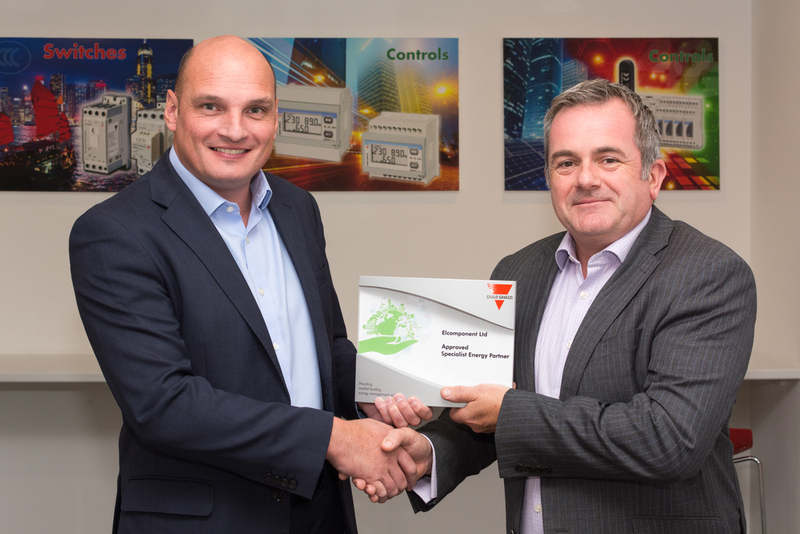 Carlo Gavazzi has appointed Hertfordshire-based Elcomponent as a Specialist Energy Partner, offering the full range of Carlo Gavazzi Energy Management products which compliment their own highly commended Energy Software Solution to capture data from both their smart metering systems or aM&T packages. Established over 30 years ago, Elcomponent is dedicated to providing complete energy solutions to their customers. “Carlo Gavazzi products demonstrate quality and forward-thinking energy solutions which support us in delivering cost saving results to our customers and ultimately, helps our customers optimise their energy consumption and lower their carbon footprint,” explains Tim Hooper, MDof Elcomponent.